This error occurred in our WordPress Newsletter plugin and our users started reporting it so we had to resolve the problem. We released version 4.6.5.2 of our Newsletter plugin in the meanwhile which has a workaround included for the error. So if the issue is in our plugin, please update it else continue reading if you are experiencing the problem/error in a different area. UPDATE: There is currently a known issue with the allowed mime types in WordPress 4.7.1 and a bug has been logged for this. It seems like WordPress 4.7.2 will be released shortly to address the problem but in the meanwhile, use #2 in this article or the Disable Real Mime Check plugin. 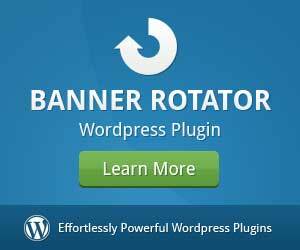 WordPress filters the file types which users can upload through the media uploader and other areas of the dashboard. See the Uploading Files documentation in the WordPress for more information on which files are allowed. 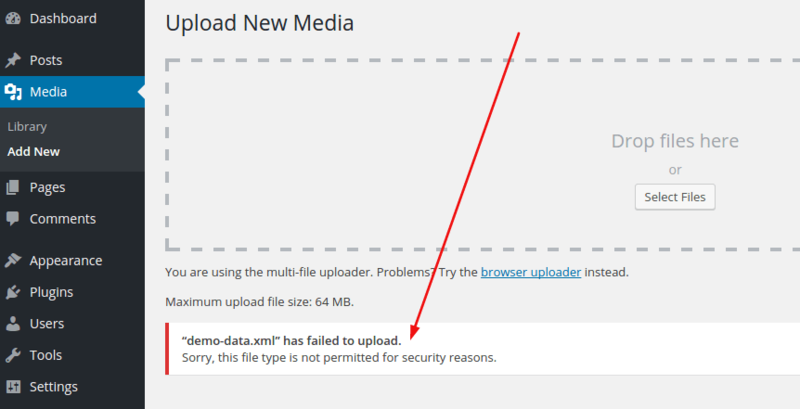 If you try to upload a file which is not allowed, you will be presented with a “Sorry, this file type is not permitted for security reasons” error message but this error can be fixed easily if you have to upload a specific file which is not allowed. 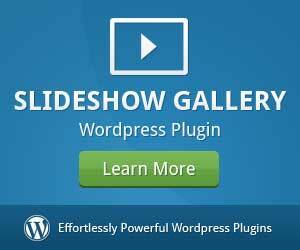 For easy editing of the wp-config.php file, there is also a useful WordPress plugin you can use called WP Config File Editor. Please be careful when you use this plugin especially when you edit in raw mode that you don’t break anything in the file. I also recommend that you deactivate and delete the plugin when you are done so that it doesn’t stay there in your WordPress dashboard, it could pose a security risk. With this option, you’ll write your own code to hook to the upload_mimes filter of WordPress and add your mime type accordingly. In the code, change the value csv to the extension of your file and the value inside the quotes to the mime type of that extension accordingly. 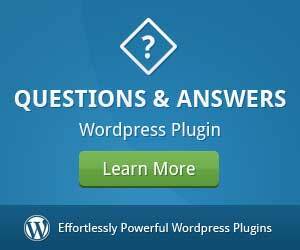 Only use this option if you are running a WordPress multi-site network installation. Go to Network Admin Area > Settings > Upload Settings in your WordPress multi-site network panel. There is a setting called “Upload File Types” where you can add more file extensions which should be allowed on all blogs/sites on the multi-site network. If you are still stuck and cannot resolve the problem, contact your hosting provider and ask them to assist you. 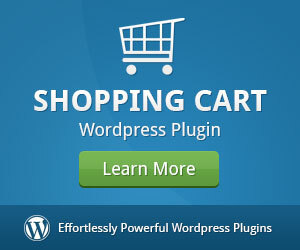 We provide very good WordPress hosting if you need good host with reliable, secure servers and great support. I’m running 4.7.2 and this has not addressed the issue for .m4a files. Tested uploading a .m4a on a couple of sites. Thank you very much, option 4 worked for me. You are welcome, I’m glad to hear it resolved your problem. 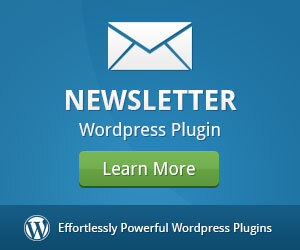 Thanks – I took your first suggestion and added the WP Add Mime Types plugin. It worked great and allowed me to add the .au file I had to my post. I did have to reload the post I was editing for the changes to take but that was to be expected. I tried the hook and WP Add Mime Types, for WebP images. Indeed I had to use Chrome to log in the admin area, Firefox still refuses to implement WebP. Well, it just doesn’t work. The images are uploaded, but doesn’t show up. WordPress is like Mozilla, they refuse to embrace the future. What a shame. Not working. Still get the error message. 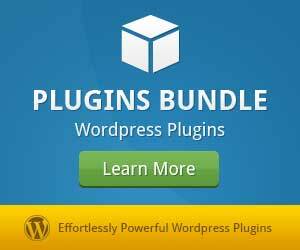 WP Add Mime Types plugin allows me to upload various file types. Highly recommended. The #1 Method worked perfectly for me, I was trying to add .svg files. However, method #2 didn’t work for me like all this gentleman above.